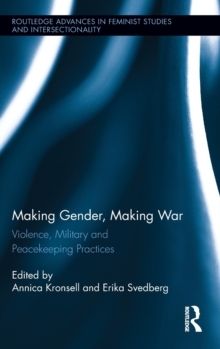 Making Gender, Making War is a unique interdisciplinary edited collection which explores the social construction of gender, war-making and peacekeeping. 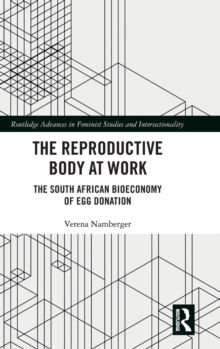 It highlights the institutions and processes involved in the making of gender in terms of both men and women, masculinity and femininity. 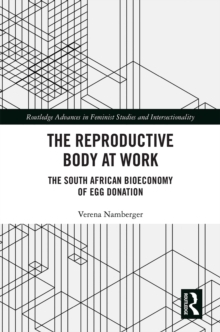 The "war question for feminism" marks a thematic red thread throughout; it is a call to students and scholars of feminism to take seriously and engage with the task of analyzing war. 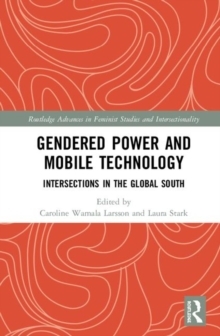 Contributors analyze how war-making is intertwined with the making of gender in a diversity of empirical case studies, organized around four themes: gender, violence and militarism; how the making of gender is connected to a (re)making of the nation through military practices; UN SCR 1325 and gender mainstreaming in institutional practices; and gender subjectivities in the organization of violence, exploring the notion of violent women and non-violent men.